Name : fan/sport wristband Materail : plastic body+ woven face Item Size : 202*12*2mm Packing : 1pcs/opp bag 2000pcs /ctn Ctn Size : 45*35*30CM Company Profile & Advantages: ---Our company has 18 years of professional experience on football fan artciles. ---Ow ns 400 fabric weave machines,4 silk screen printing machines,16 digital printing machines, 90 sewing machines and 165 workers to make the fan articles. ---We are the supplier for 2004 Athens Olympic Games,Germany 200 6 World Cup, 2008 Beijing Olympic Games , South Africa World Cup 2010, Euro 2012, Brazil World Cup 2014,Euro 2016 France. Alibaba.com offers 115 bulk armbands products. About 26% of these are bracelets & bangles, 21% are mobile phone bags & cases, and 12% are patches. A wide variety of bulk armbands options are available to you, such as free samples. 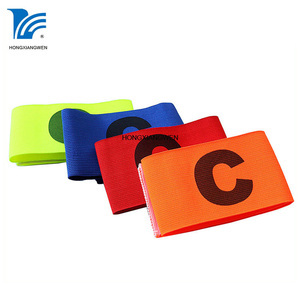 There are 115 bulk armbands suppliers, mainly located in Asia. 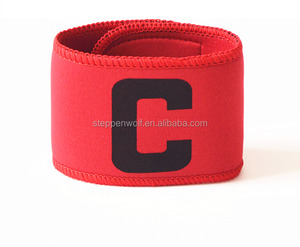 The top supplying country is China (Mainland), which supply 100% of bulk armbands respectively. Bulk armbands products are most popular in North America, Western Europe, and Eastern Europe. You can ensure product safety by selecting from certified suppliers, including 12 with Other, 11 with ISO9001, and 4 with BSCI certification.